In a press release sent out today, publisher THQ Nordic announced the acquisition of the Biomutant IP as well as its developer, Experiment 101, a Swedish studio created by former Avalanche Studios employees. 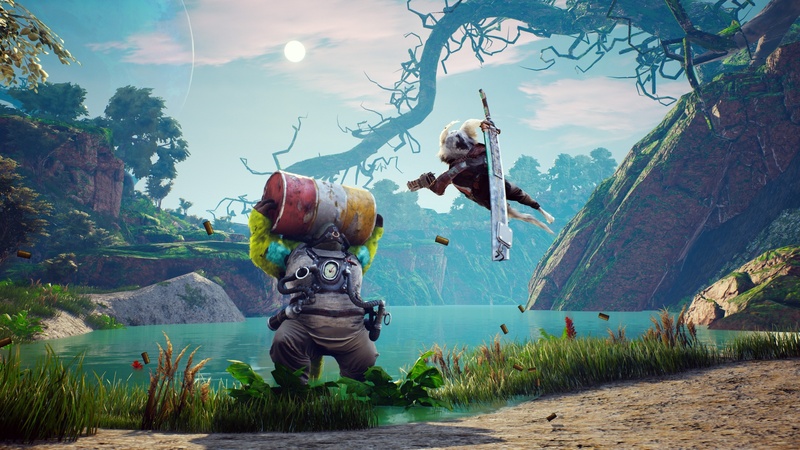 HQ Nordic is announcing today that it has acquired 100% of the shares from Experiment 101 AB, as well as the intellectual property of Biomutant the open-world, post-apocalyptic Kung-Fu fable RPG, which is now part of the THQ Nordic portfolio. The IP-acquisition itself is being handled by THQ Nordic AB, based in Karlstad, Sweden, whereas the day-to-day business will be handled by THQ Nordic GmbH, based in Vienna, Austria. Experiment 101 is currently working on Biomutant for PC, PlayStation 4 and Xbox One. More details on one of the biggest surprise hits of this year’s Gamescom will be revealed in 2018. Biomutant surprised several attendees during the last Gamescom convention. As you might recall from our previous report, it’s an action RPG set in a world filled with anthropomorphic creatures. Biomutant is scheduled to hit PC, PlayStation 4 and Xbox One at some point in 2018, barring any delays.